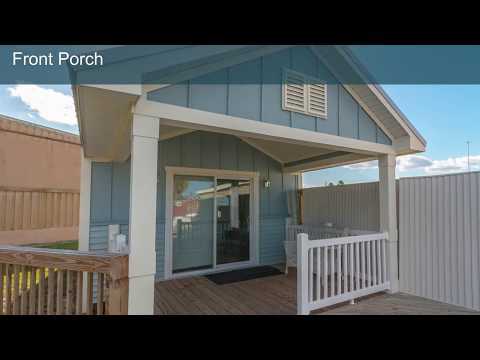 Palm Harbor homes are as affordable as they are durable and beautiful. 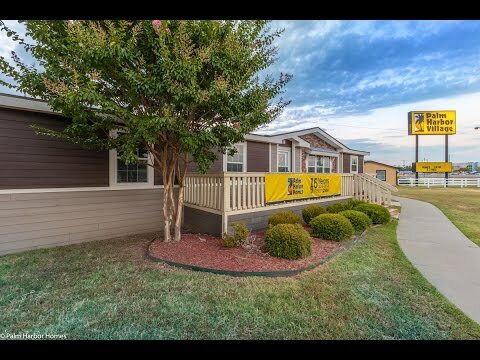 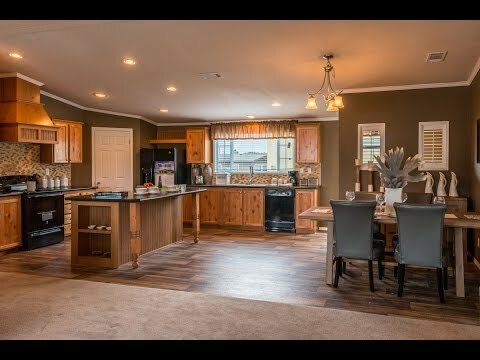 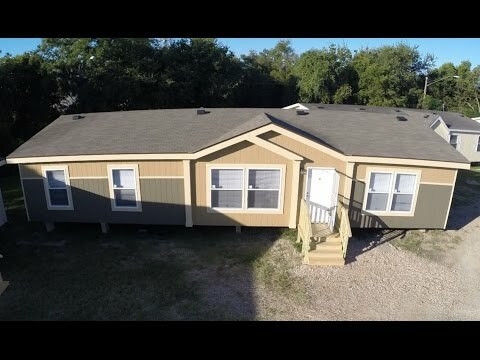 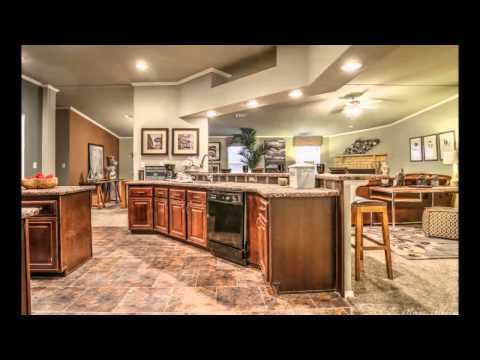 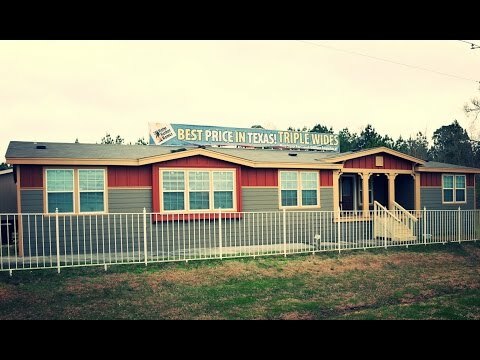 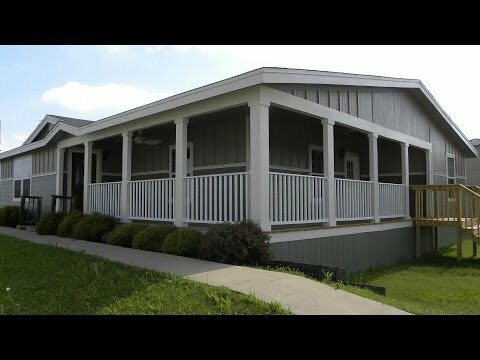 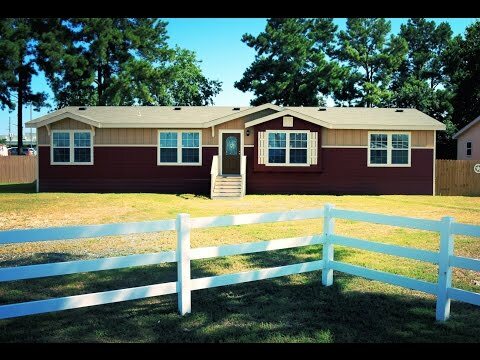 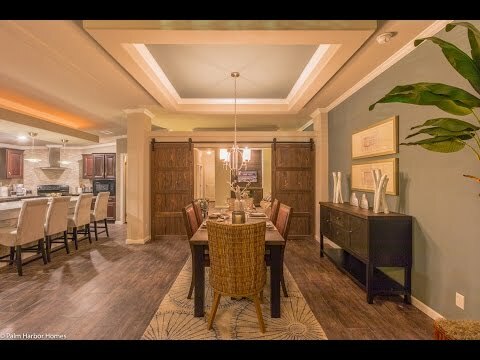 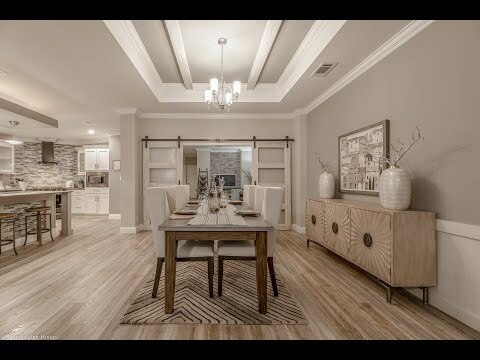 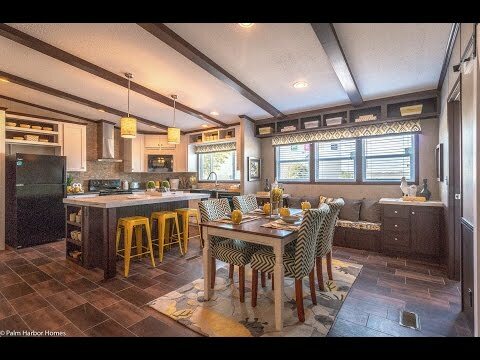 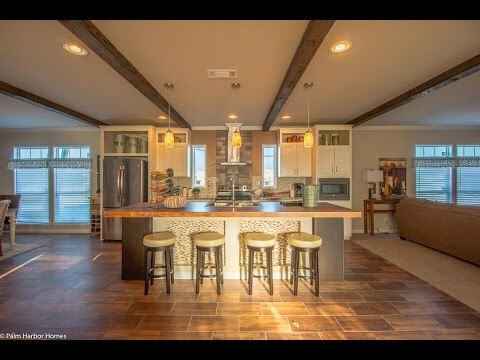 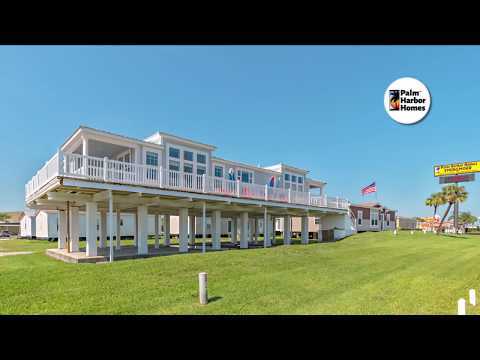 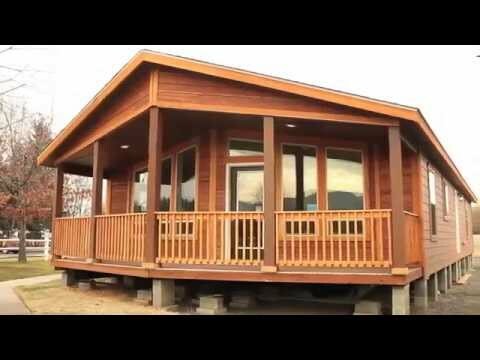 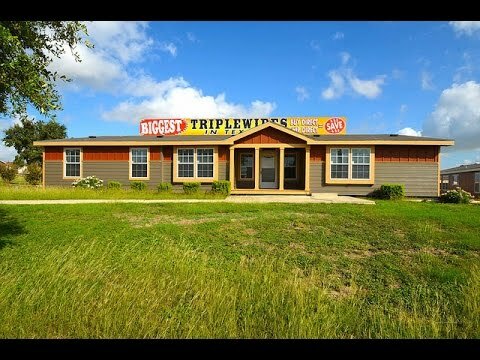 These video tours will take you inside some of our favorite manufactured, modular and mobile homes and let you see for yourself the great design, value, comfort and beauty of our homes. 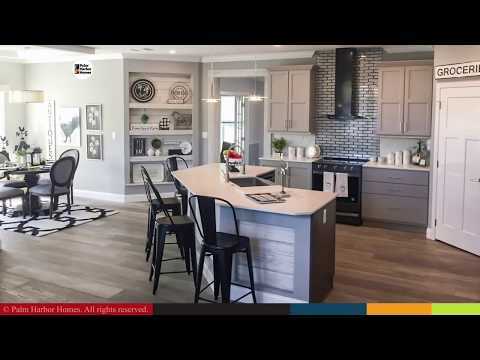 Then take a closer look at the floor plan, photos, prices and more and schedule a tour of your favorite home at a model center near you.